Extreme weather events and climate change have significant impacts on the production and profitability of aquaculture in Northern Thailand. Using a novel, rule-based assessment model derived from published research and stakeholder consultations, Dr. Louis Lebel and team showed how various individual, as well as classes of adaptation strategies, are likely to be relatively more or less robust. 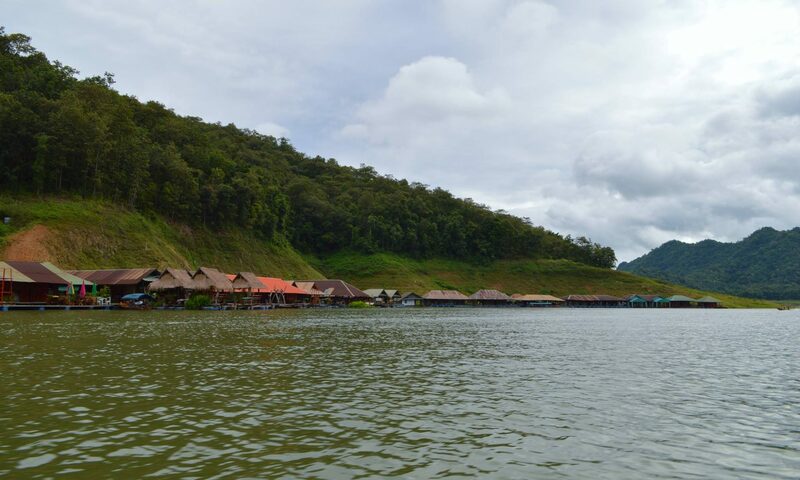 Paper title: “Managing the risks from the water-related impacts of extreme weather and uncertain climate change on inland aquaculture in Northern Thailand”. Co-authors: Dr. Phimphakan Lebel, Dr. Chanagun Chitmanat, Dr. Anuwat Uppanunchai, and Dr. Chusit Apirumanekul.